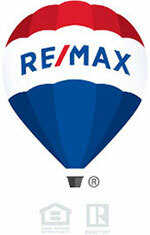 Search all Seattle and Eastside real estate listings. Always up to date. If you're looking for candid, hype free real estate advice when buying or selling a home in the greater Seattle or Eastside areas, then welcome! Buying or selling a home is not rocket science. I know, I used to be a scientist. I help protect buyers from lemons and sellers from leaving a bunch of money on the table while hopefully having some fun along the way. I will always keep you up to date with what's currently happening, and more importantly, what's about to happen next. Seattle is a great place to live. 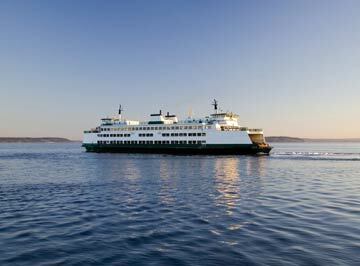 Situated in a unique setting in the stunning Pacific Northwest, Seattleites are truly spoiled. To the west is the Puget Sound and the snowcapped Olympic Mountains, to the east sits the Cascade Range including the mighty Mount Rainier. Closer in big Lake Washington and smaller Lake Union laps the city shores with sea planes landing right near downtown Seattle. Sure it rains a “little” but we officially have the best summers in the US and we’re only a one hour drive to skiing in winter! Plus the coffee (obviously) and microbrews are really, really good. The Seattle real estate market has seen a lot of change over the past 15 years. Seattle has a booming economy and the city is growing and changing rapidly with lots of people making Seattle their new home. The city has become a major high tech hub with giants such as Amazon, Expedia, Facebook and Microsoft nearby in Redmond all attracting a younger demographic. This has resulted in fast paced construction in both commercial and residential real estate to meet the city’s changing needs. Despite that, Seattle still maintains its charm. This site will help you search for Seattle homes of every type including houses, townhomes, condos, and yes, even house boats. Every listing from every brokerage can be viewed and research here and is updated multiples times a day. 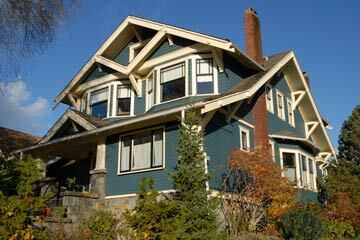 Start you Seattle home search now. Well, that’s a matter of personal taste. I’m lucky to say that I get to live in my personal favorite Seattle neighborhood. The Emerald City gives you a great selection to choose from as each community has its own unique character. 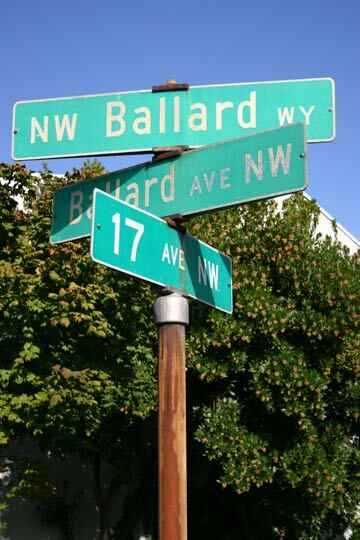 From formerly sleepy to now hip and highly sought after Ballard neighborhood, Seattle to Magnolia’s more relaxed pace of life to the polar opposite quirky Fremont neighborhood, the modestly self-proclaimed Center of the Universe. Obviously nothing beats getting out and experiencing each neighborhood in person (preferably on foot) so you get a real feel for the vibe of each area….the smells, the sounds, the people, the cafes and the bars. In the meantime, if you can’t visit them in person right now here’s the next best thing… visit my Seattle neighborhood guide for lots of photos, useful links, Seattle real estate market statistics, walkability (Walkscore) plus information on schools ratings. If you’re considering relocating to Seattle, it’s always wise to pay a visit or two before you declare, “Yes indeed, moving to Seattle sounds like a fine idea” (regardless of how good that salary increase sounds). If you’re a complete Seattle novice, I’d be happy to you give you a guided tour of the city and show you the different neighborhoods and all things Seattle real estate. There’s a pretty good chance you are going to love Seattle regardless, even if you didn’t get a big pay increase!